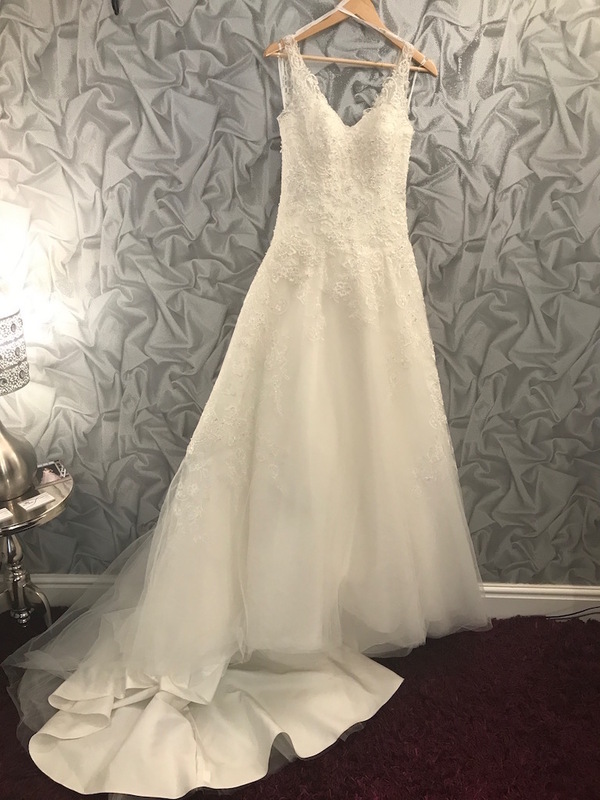 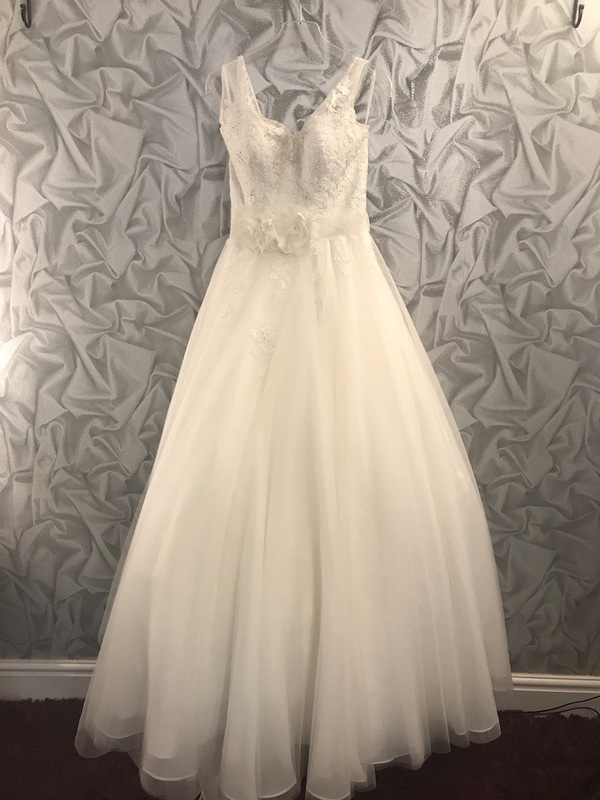 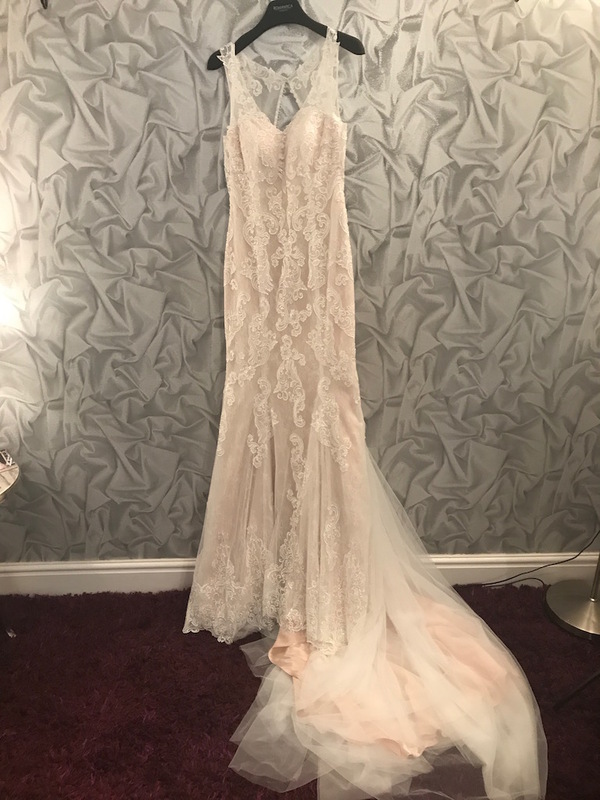 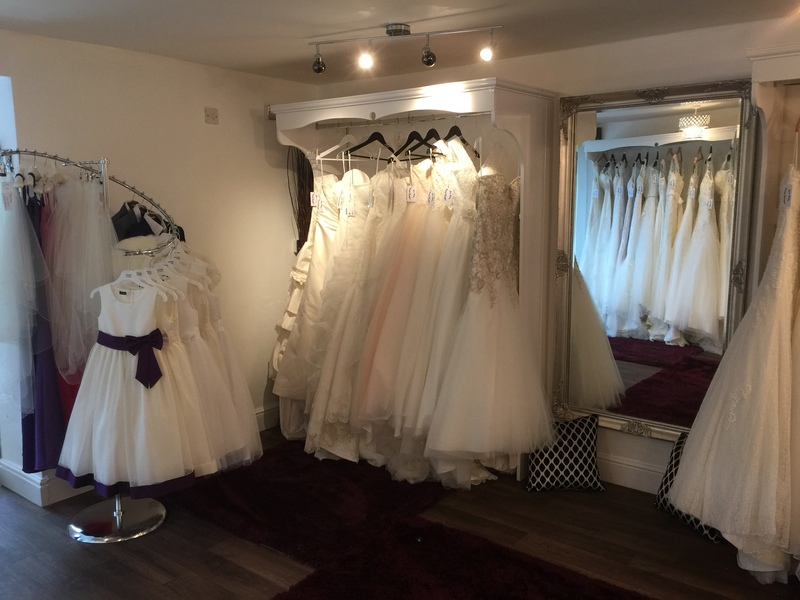 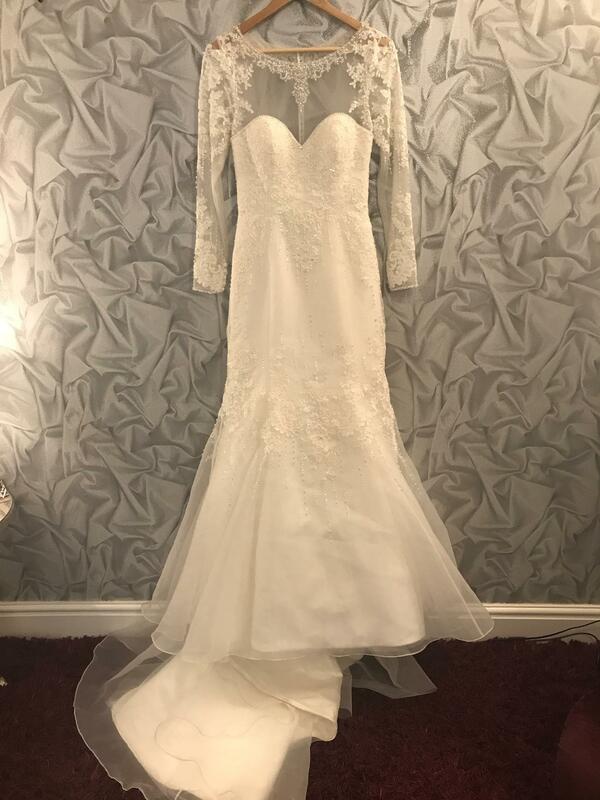 Bow Belles is a bridal boutique located in the village of Stokenchurch, near High Wycombe - Just off the M40 between London and Oxford. 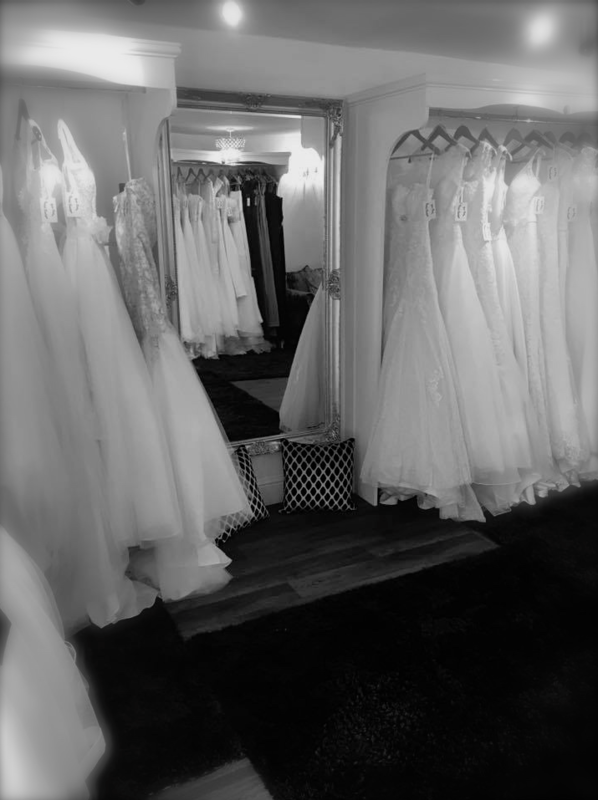 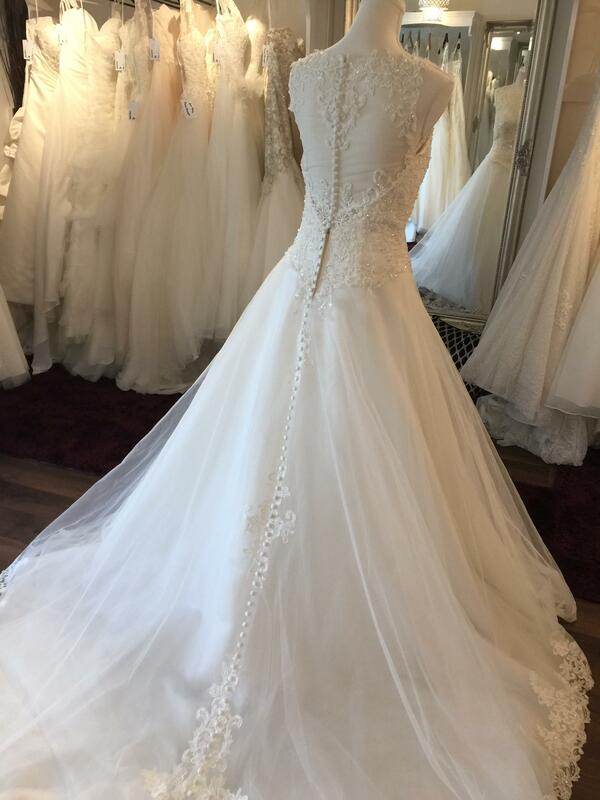 We are passionate about helping you find your perfect dress through our exclusive, relaxed and personal approach. 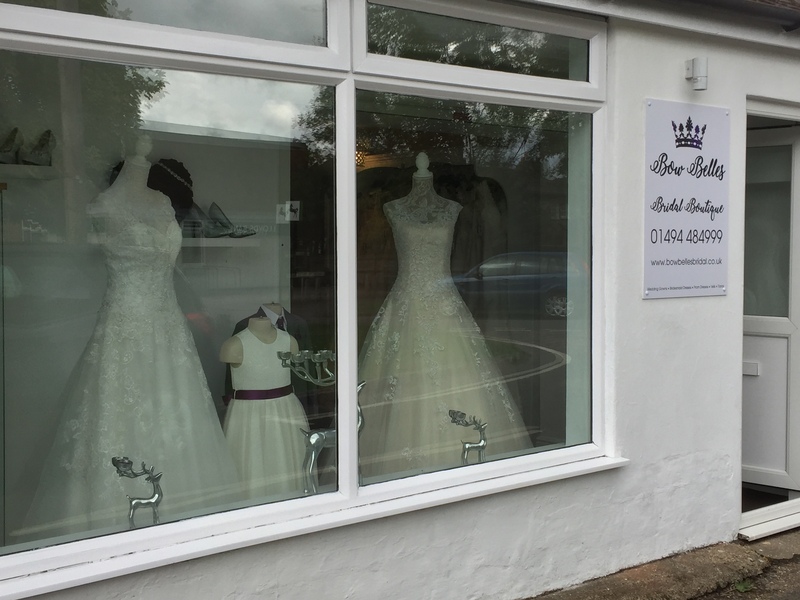 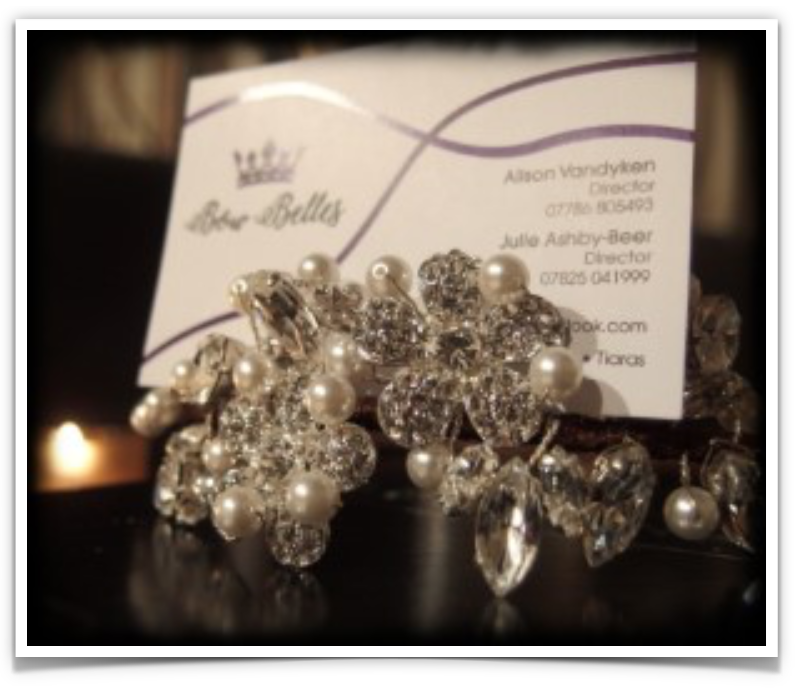 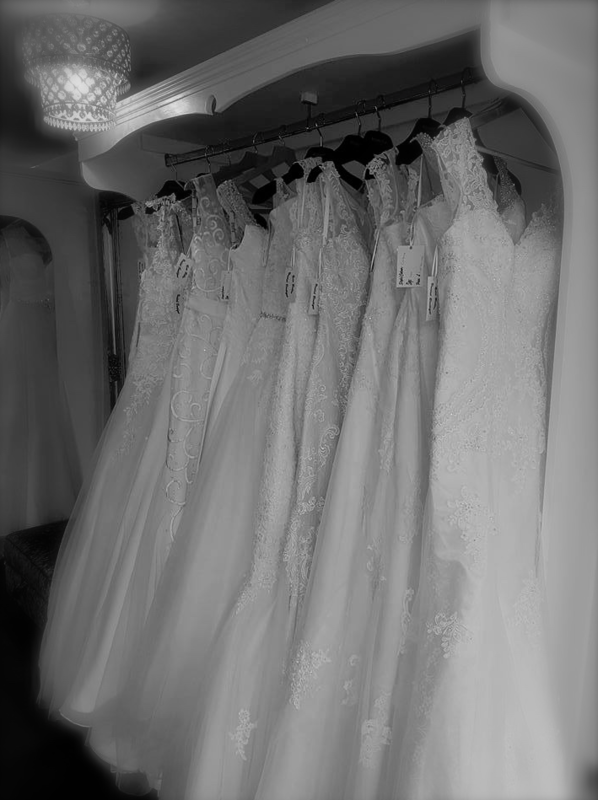 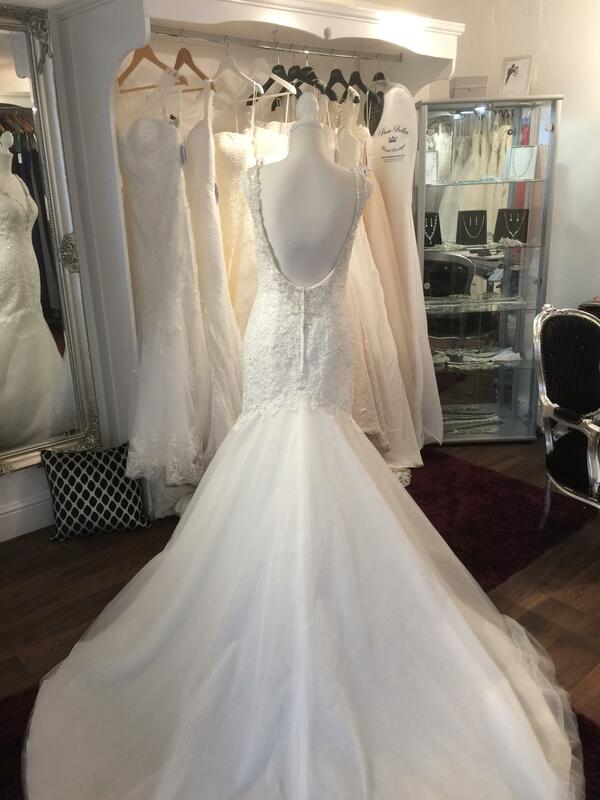 Bow Belles Bridal Boutique is a little piece of heaven for any soon to be bride. 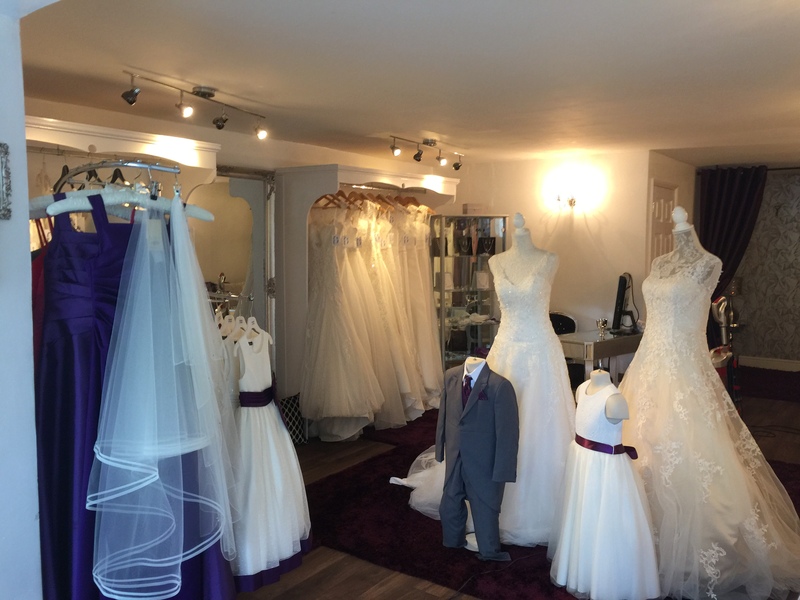 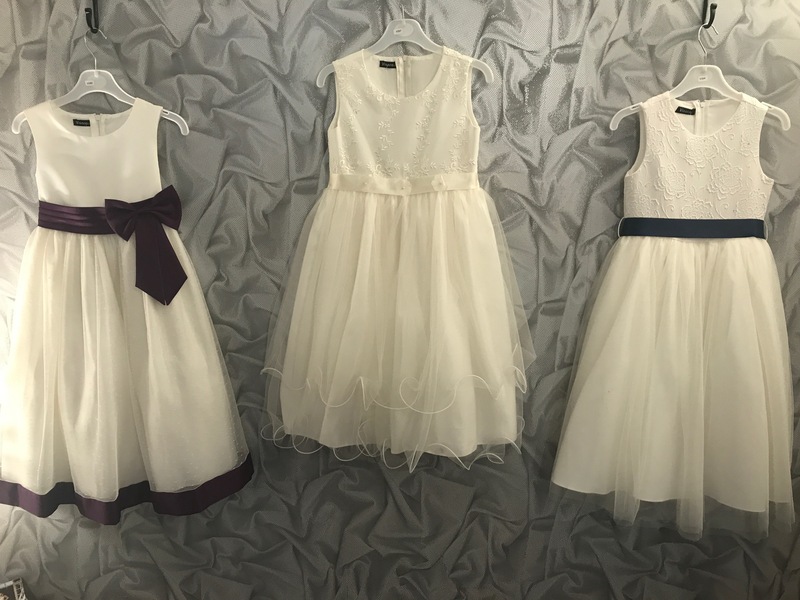 We have hand selected ranges for Brides, Bridesmaids and Flower Girls that will ensure your look is uniquely you! 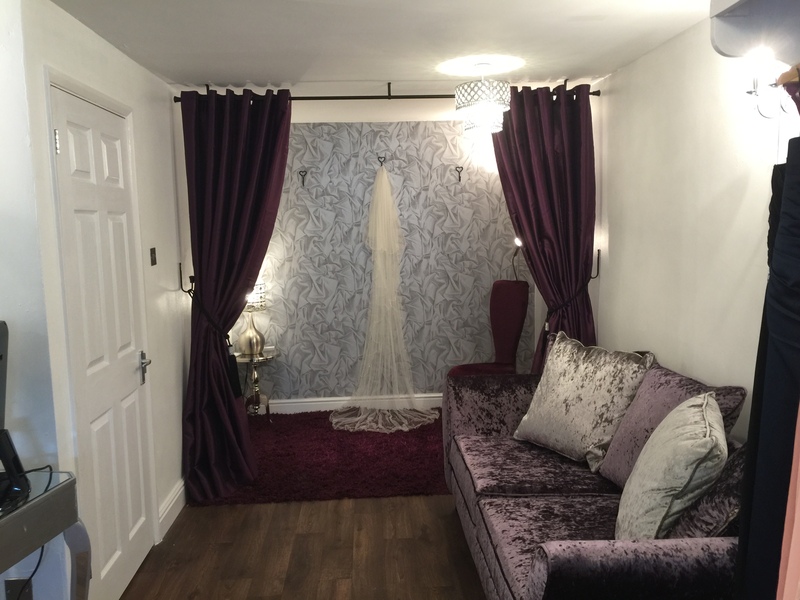 With our appointment only service, you and your guests will have our boutique to yourselves and we’ll even try and tempt you with a glass of bubbly or two making it a truly special and unforgettable experience.